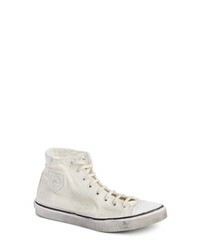 Calvin Klein Jeans Iole High Top Sneaker $108 Free US shipping AND returns! 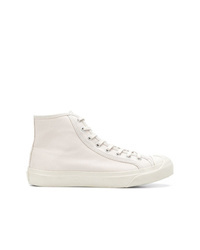 Rag & Bone Army High Top Sneaker $225 Free US shipping AND returns! 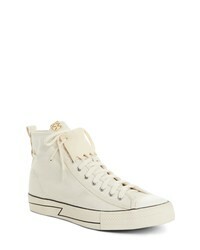 WMV Visvim Skagway Hi Kikite Sneaker $314 $525 Free US shipping AND returns! 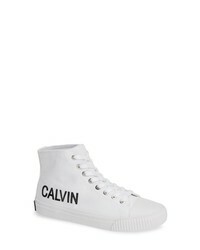 Alexander Wang Logo Platform Sneaker $495 Free US shipping AND returns! 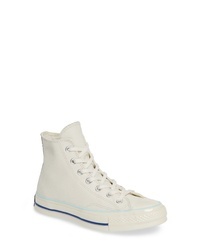 Converse Chuck Taylor 70 High Top Leather Sneaker $90 Free US shipping AND returns! 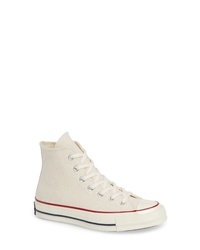 Converse Chuck Taylor Chuck 70 High Top Sneaker $85 Free US shipping AND returns! 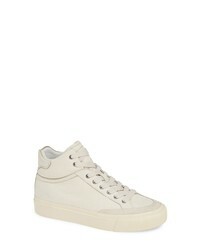 Valentino Garavani Vltn Slip On Sock Sneaker $745 Free US shipping AND returns! 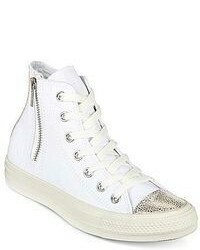 Saint Laurent Bedford Distressed High Top Sneaker $695 Free US shipping AND returns! 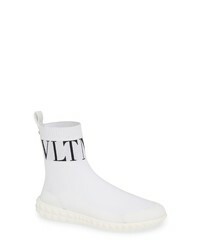 Alexander Wang Dylan Sock Sneakers $275 $551 Free US Shipping! 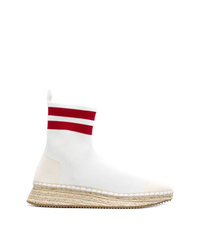 MM6 MAISON MARGIELA Flare Sock Sneakers $395 Free US Shipping! 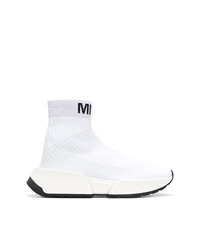 Diesel Logo Sock Boot $255 Free US Shipping!